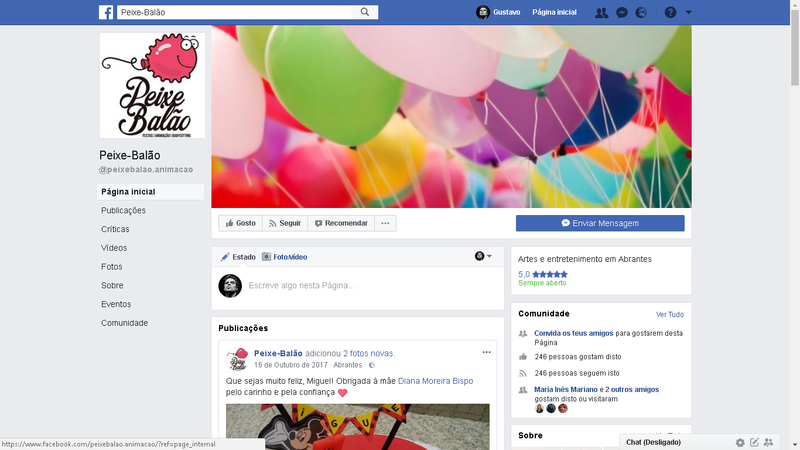 Peixe-Balão is a young portuguese company based in the city of Abrantes – Portugal, focus on the most wonderful people on earth: the kids!. The fresh and handmade brand provides babysitting, events management and lots of animation. A brand to play with your kids. Illustration by Varas Verdes.